Every 20 seconds someone in the world loses a leg from diabetes. Patients with diabetes have up to 40 times greater risk of potential leg amputation. Around 85% of those leg amputations are caused by a foot ulcer. Besides increasing the risk of amputation, ulcers can be painful, and can interfere with work or even social lives. 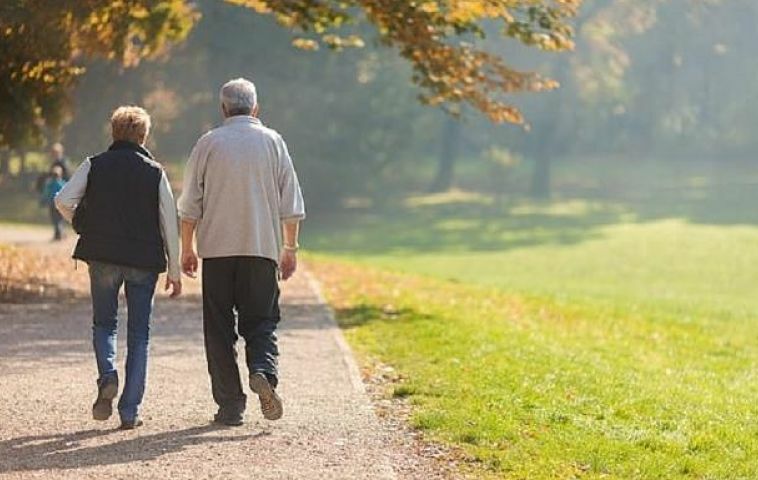 Often times, chronic ulcers can cause patients to need crutches, wheelchairs, or even be bed ridden. Our experts at Capital Foot and Ankle use a wide range of state-of-the-art innovations to encourage wounds to heal as quickly as possible. As a team of highly trained experts, we offer the full spectrum of advanced treatment options. The most important thing that we can do to prevent amputation is to heal wounds quickly and prevent infection. 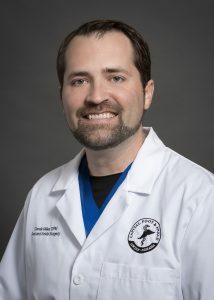 Our goal at Capital Foot and Ankle is to get you healed fast and back on your feet as quickly as possible. 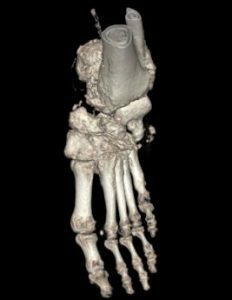 Unfortunately, no website dedicated to amputation prevention would be complete without mention of Charcot foot. 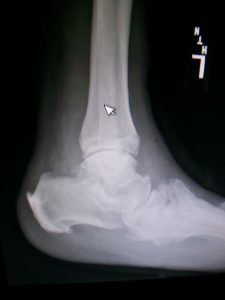 This is a debilitating disease that most often causes long term disability and will significantly increase risk for amputation. 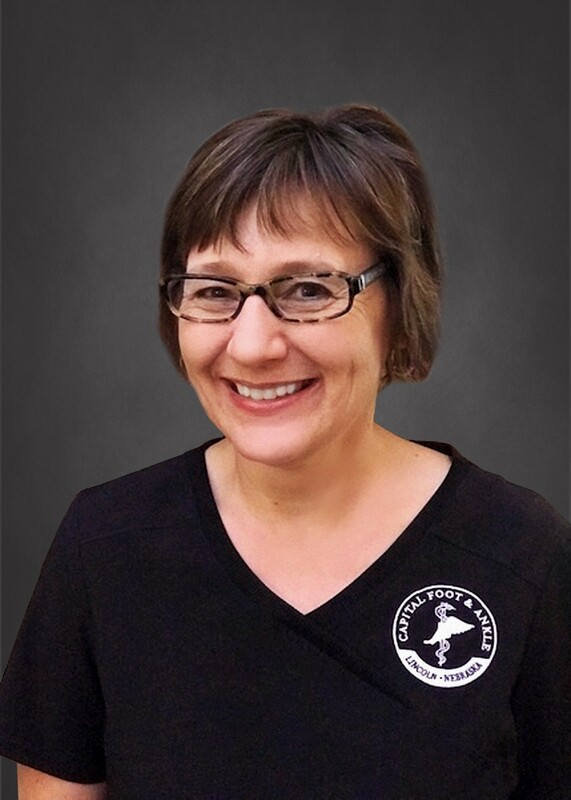 Our experts at Capital Foot and Ankle specialize in the treatment of Charcot Foot, armed with the most current conservative and surgical treatment options. Dr. Wienke is one of the country’s leading experts on Charcot, often traveling the country sharing his expertise with other physicians. Don’t let just anyone treat you or a loved one with Charcot. Come and see our experts today! 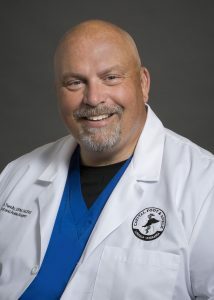 Dr. Wienke received his Bachelor of Science degree from Minnesota State University, Mankato and then went on to Des Moines University College of Podiatric Medicine and Surgery where he earned his Doctor of Podiatric Medicine degree. He then completed a 3 year surgical residency in Ft. Dodge, Iowa. 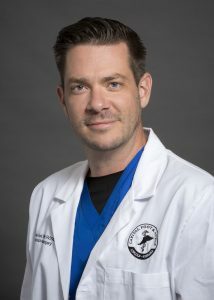 After residency, Dr. Wienke practiced in Sioux Falls, South Dakota as part of a Limb Preservation Center where he developed and honed his skills in amputation prevention. 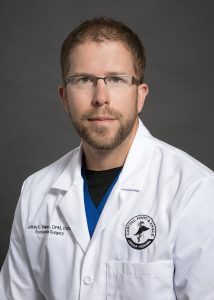 From there, he moved to Lincoln to pursue his passion and focus primarily on limb salvage and amputation prevention. 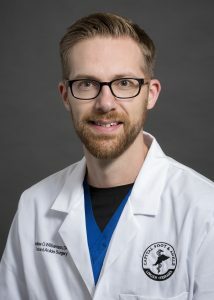 Since then, Dr. Wienke has obtained board certification through the American Board of Wound Management as a Certified Wound Specialist Physician. 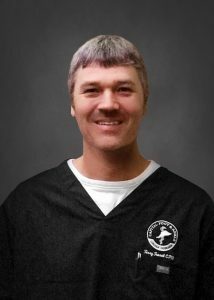 Dr. Wienke believes in an individual approach to wound healing, specially tailoring treatment plans to each individual patient. Each patient should expect an initial consultation, followed by a custom treatment plan and physician oversight throughout the healing process. Treatment doesn’t stop once the wound is healed. 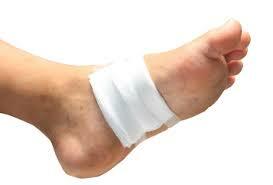 Patients should expect a treatment plan that involves regular follow-up visits to prevent the wound from coming back.